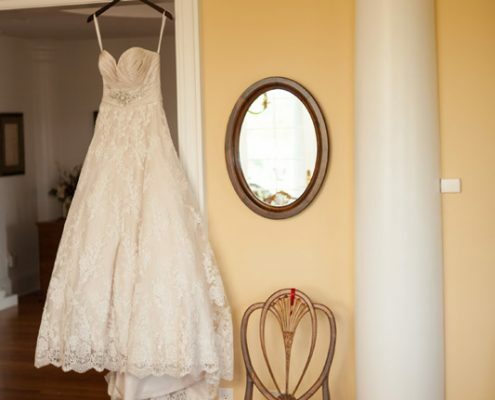 Our Bridal Suite is a dream come true! 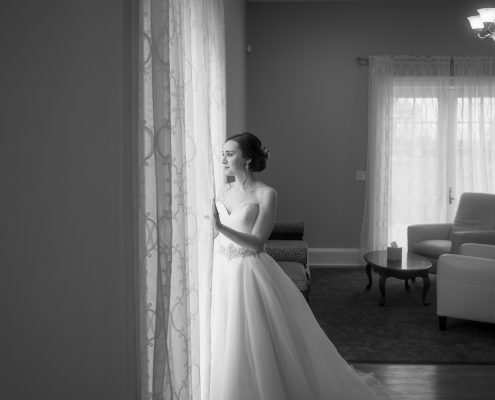 With the first step into the bridal suite, with the streaming natural light, over-sized mirrors, and luxurious lounging area, our brides feel like they have stepped into a room they have always dreamed of. 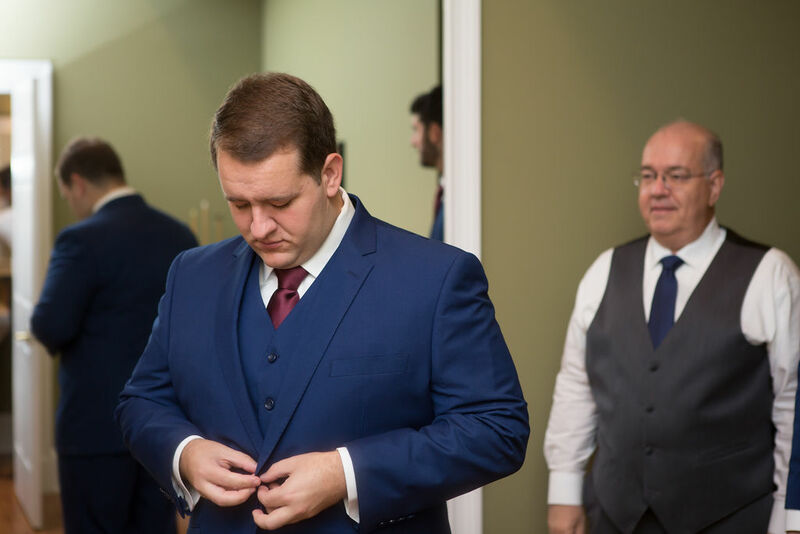 Our hair and makeup station has been carefully designed to provide the best setting for stylists to get to work and the private bathroom is perfect for any last minute showers. 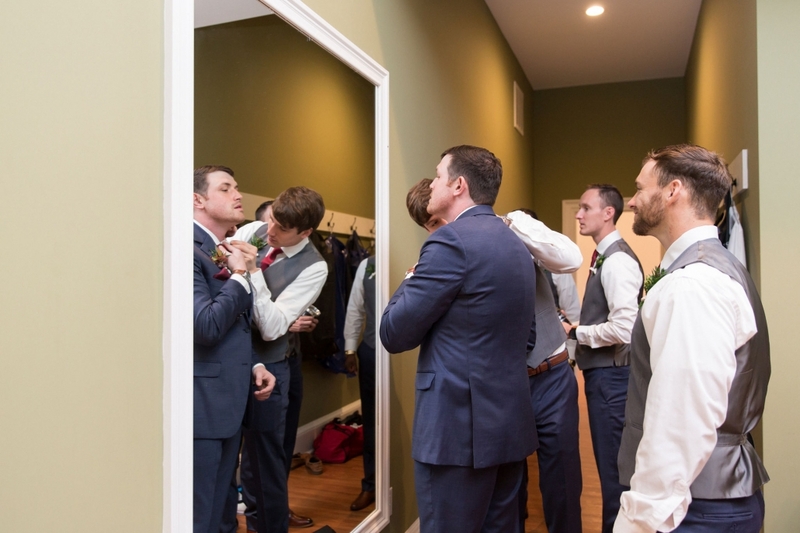 There are three french doors that open to the surrounding patio, and velvet settees are perfectly positioned to lounge on during the special hours of preparation that take place before the ceremony. 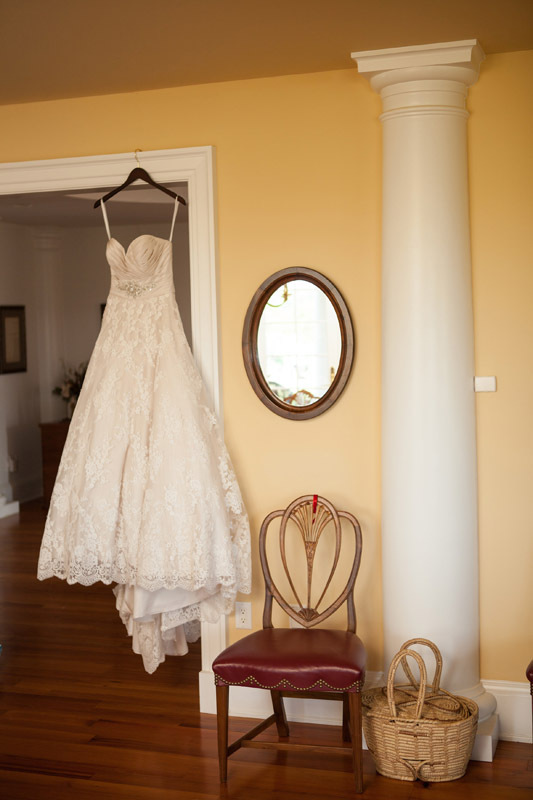 This room is the perfect refuge from the hustle and bustle of the wedding day until the bride is ready to make her entrance. 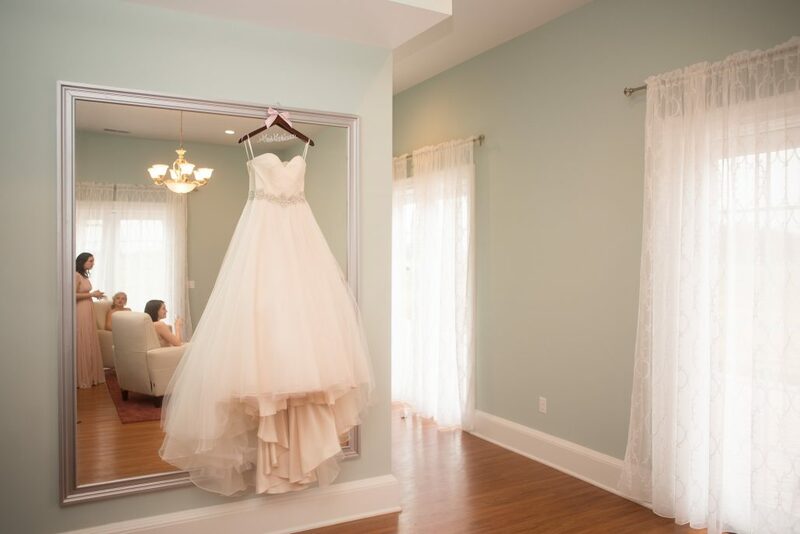 Whether you use the room to take photos of the dresses hanging, a picture focused on your bouquet, or a series with the bridesmaids and mother of the bride, the photos you take in here are sure to hold lasting special memories of your special day. 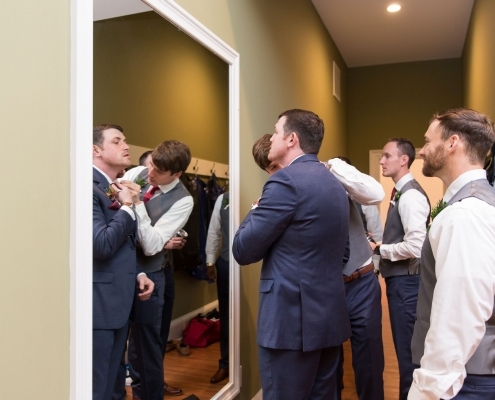 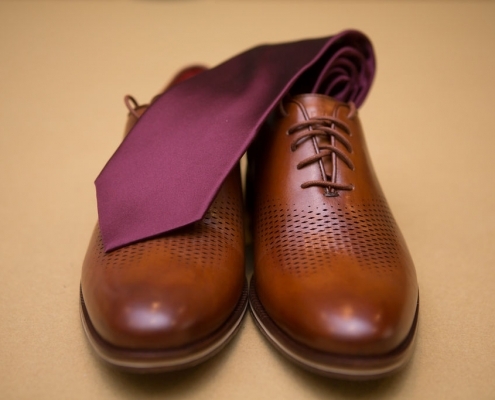 Groom and groomsmen’s dressing area is ideal for the guys. 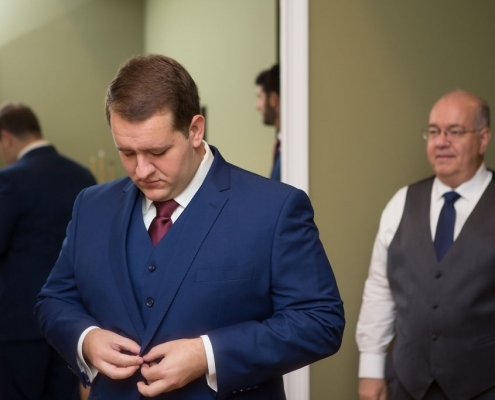 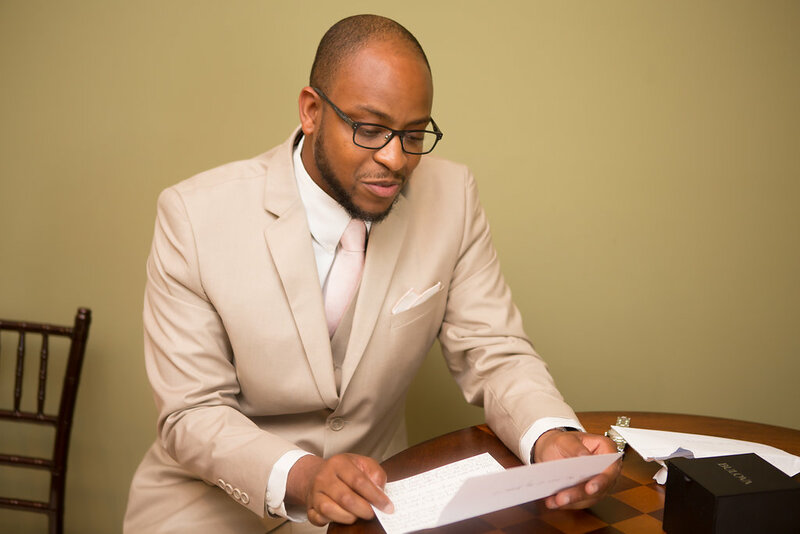 The groom and his groomsmen will enjoy getting ready and relaxing in their own room with large screen TV, pool table and restroom. 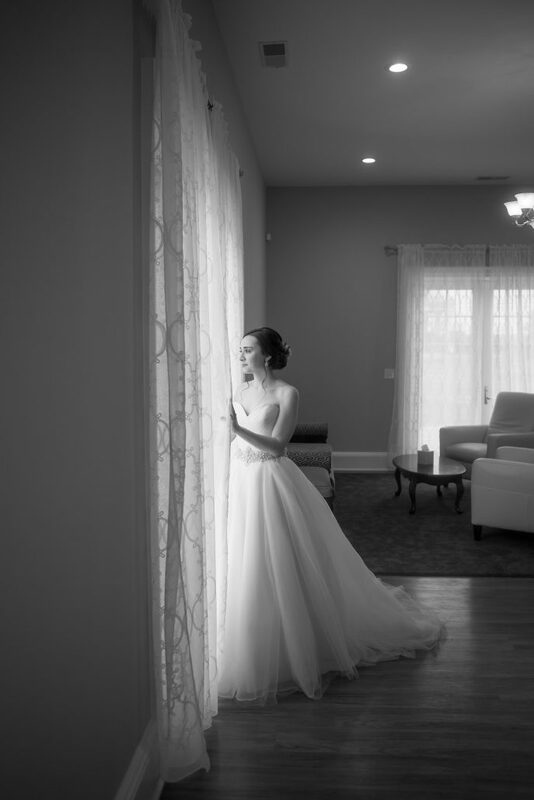 After getting ready, and before going outside for the ceremony, this room is just the place to enjoy and review the day’s big plans. 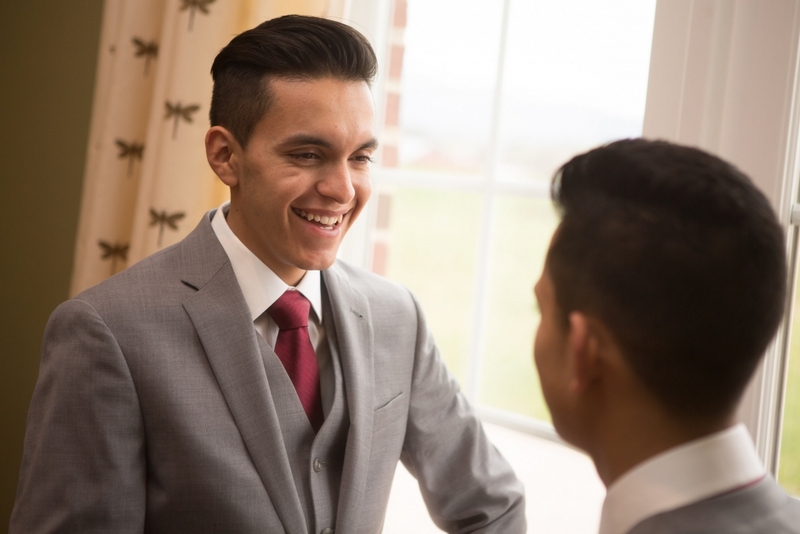 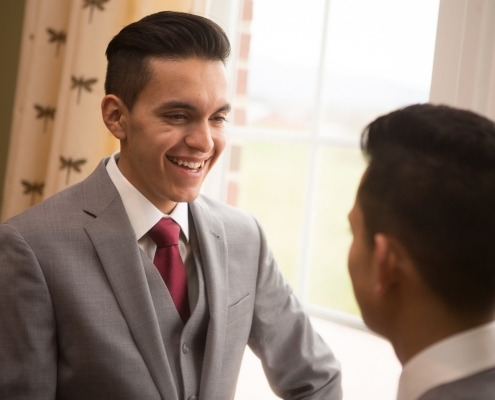 Make sure the boutonniere is perfectly placed before, take some last minute photos with your friends, and spend some time reading over your vows before heading across the lawn to the ceremony. 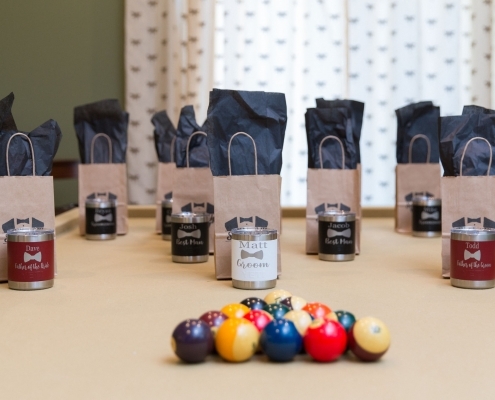 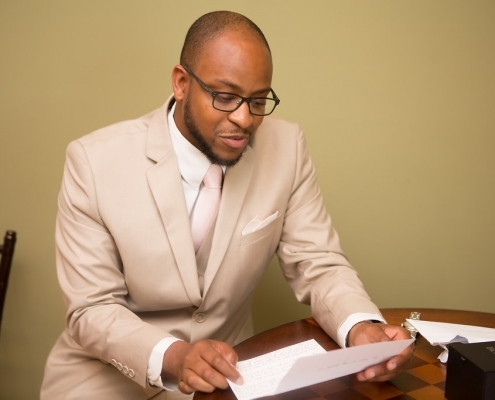 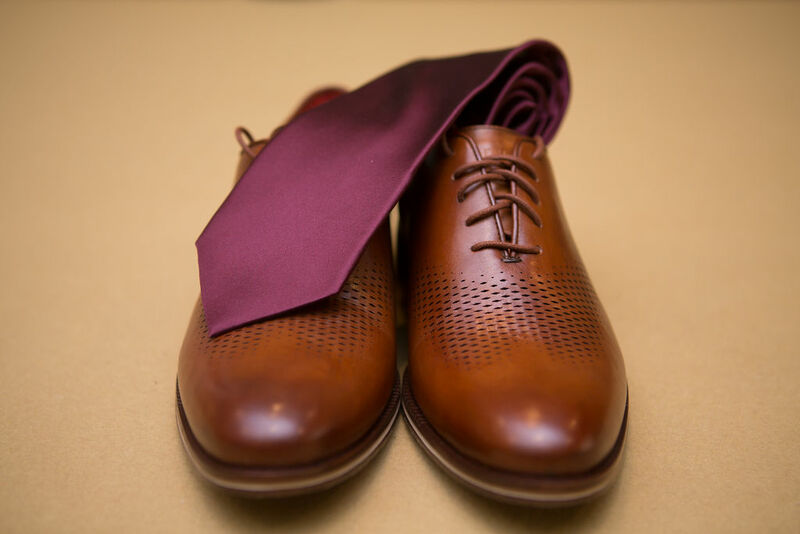 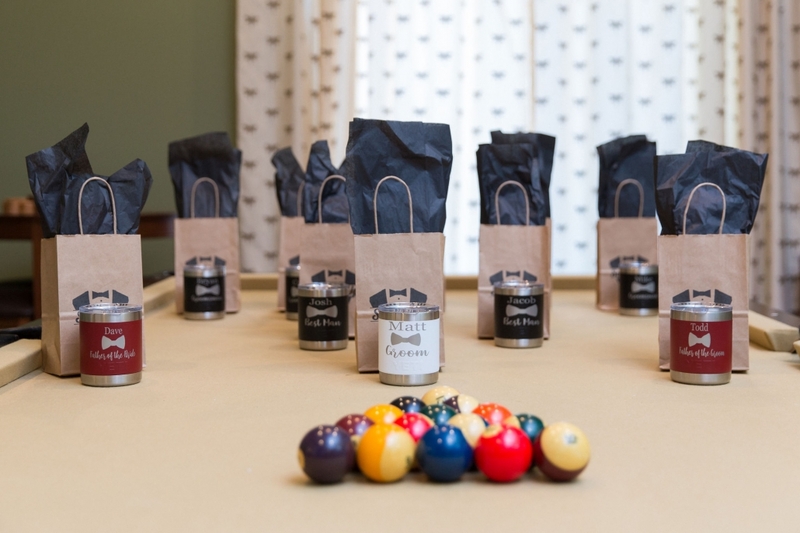 You will have so much fun in here that you just might need to remind the groomsmen about their duties for the day.